With the exception of readers in/around the Cincinnati area, this post will seem like a waste of time. But if we can ask a favor, just read on…there’s ulterior motives to why we discuss this today. 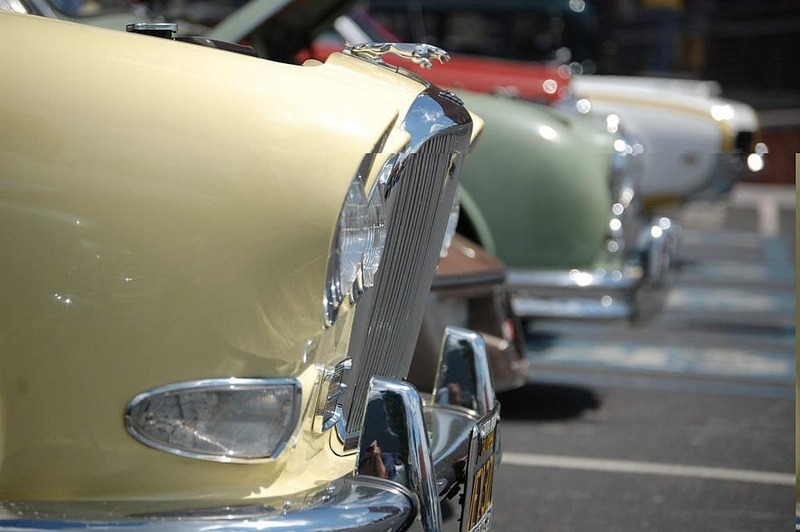 But first, if you’re interested and in the area, the annual Rollin’ on the River charity car show will take place next weekend from 8 a.m. to 3:30 p.m. Sunday, July 23, at Fernbank Park. 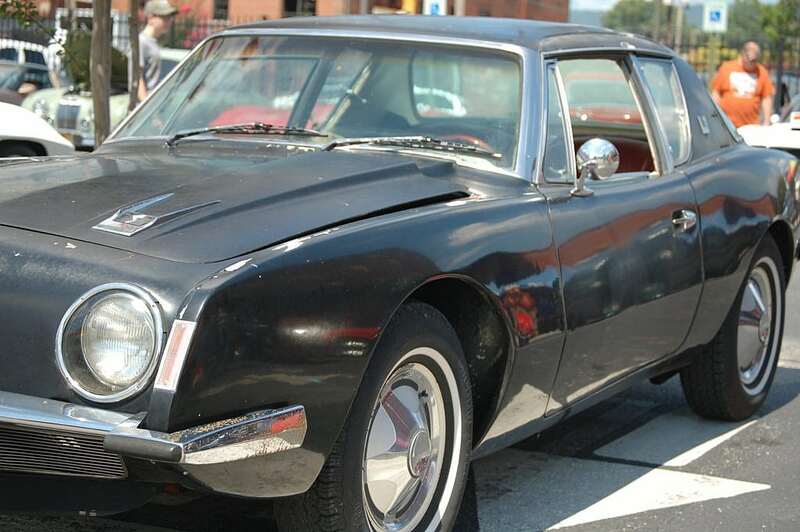 Founder and co-chairman Al Duebber says it’s one of the oldest charity car shows and popular because of the wide selection of vehicles on display. 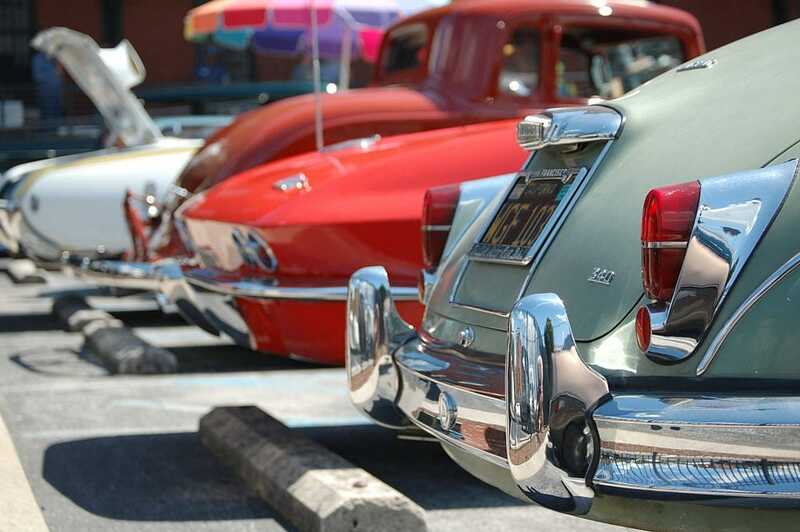 Antiques, classics, sport and muscle cars will all be featured. Anything from the brass era to the modern era will be there, with attendance ranging from 8,000 to 10,000 people. Duebber said the focus of the car show remains the local schools to which the proceeds are given. “Youth is our priority”, Duebber said. Since the car show began 28 years ago, nearly $500,000 has been raised. If you’ve kept up with our posts you know that we are building a curated online auction site for sellers, buyers and enthusiasts to come together in one place. 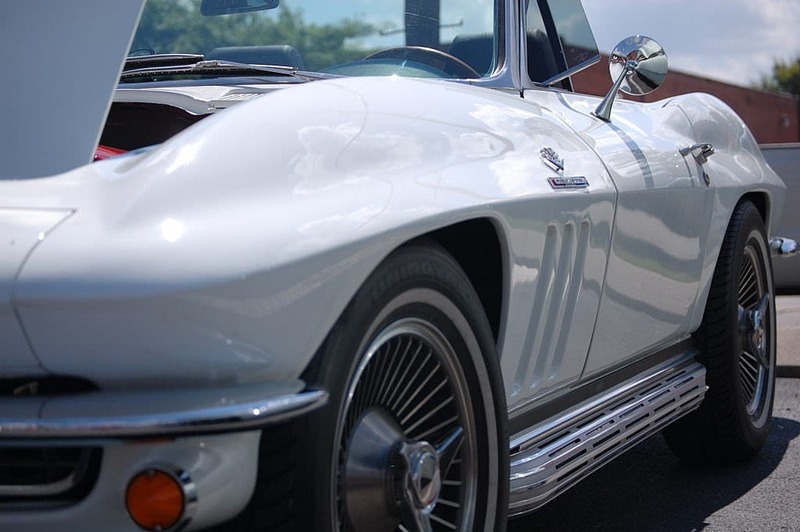 Our focus will be on rare, interesting collectible cars across a wide price spectrum. Our mission at Second Daily is to provide the best online car auction platform out there, but it’s also to give back…as much as we can. We will be partnering with several charities as our site goes live, and a significant portion of proceeds from each car sold will be donated to those organizations. More to come on that soon in an upcoming post. So for now, get out and support those local charities, buy that $5 hot dog and overpriced t-shirt because a kid or a single mom or a family somewhere will thank you for it. This entry was posted in News/Events and tagged car show, charity event, classic, collector cars, vintage.